The Retreat at Riverstone is the premiere address for the Sugar Land and Missouri City area. 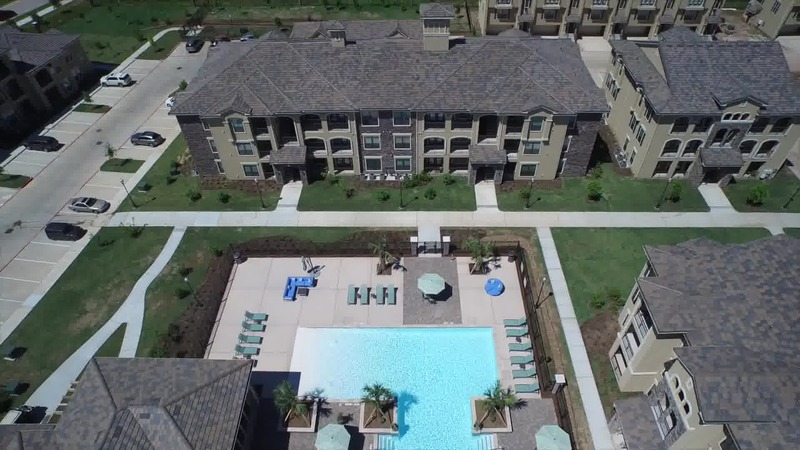 An upscale multi-family experience, The Retreat at Riverstone features walking trails, a resort-style pool with beach entry, deluxe high end kitchens, private patios and balconies, and so much more! Once you see it for yourself, you'll be convinced - the Retreat at Riverstone is the ultimate address for you! As soon as you walk in one of our units at the Retreat at Riverstone, you'll immediately know you've found your next address. Built with the highest of high standards, Riverstone boasts a drivable distance from downtown Houston, award winning public school system, all kinds of nearby shopping, restaurants, and entertainment, parks, biking & running trails, and much much more. Amazing design and aesthetic excellence are only part of what you'll get in one of our well-appointed units. 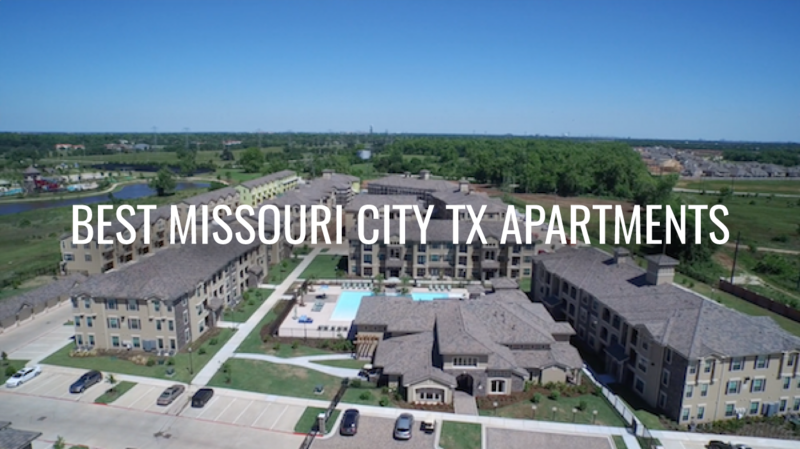 They also include real wood floors, granite countertops, stainless steel appliances in every kitchen, walk-in closets, huge balconies/patios, oversized garden tubs, full sized washers and dryers, and many floor plans that are bound to be exactly what you've been looking for. Don't hesitate to come by and walk through our property, and take a guided tour of one of our units. 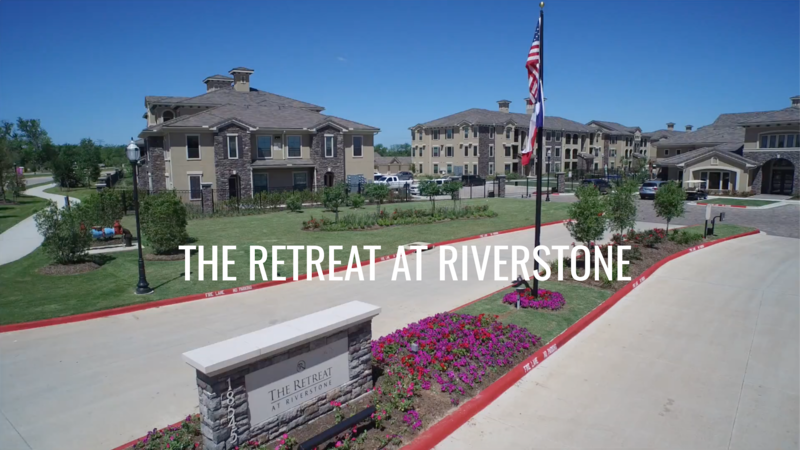 You'll never ask what are the best apartments in Missouri City TX again - because you'll already know the answer - The Retreat at Riverstone! Call us today!